H.G. 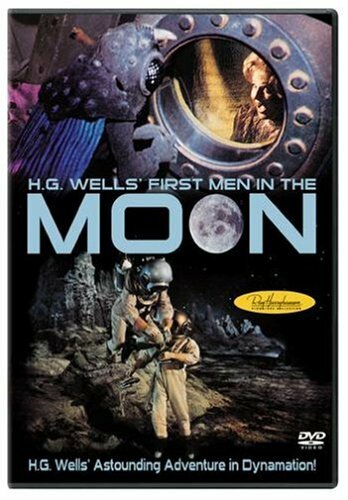 Wells' fantastic account of life on the moon is vividly brought to the screen by special effects master Ray Harryhausen in this amazing sci-fi epic featuring unforgettable extra-terrestrial creatures. The film begins with a team of United Nations astronauts planning an upcoming moon mission. The astronauts are both confused and intrigued by a man (Judd) who claims he, his fiancee and a scientist journeyed to the moon 65 years ago and were attacked by "Selenites," grotesque, human-like ant forms that live in immense crystal caverns. Now it is up to the U.N. team to attempt a lunar landing that could be more horrifying than ever believed possible.